It’s one thing to maintain the financial performance of your business, but maintaining the premises is another thing entirely. Both can directly impact on each other though; improved financial performance can help you afford to pay for maintenance to your premises, while the aesthetic and operational improvements to your premises can increase foot traffic and boost sales. Ultimately, commercial and retail maintenance involves the servicing and upkeep of a property so it remains fully functional and operational. 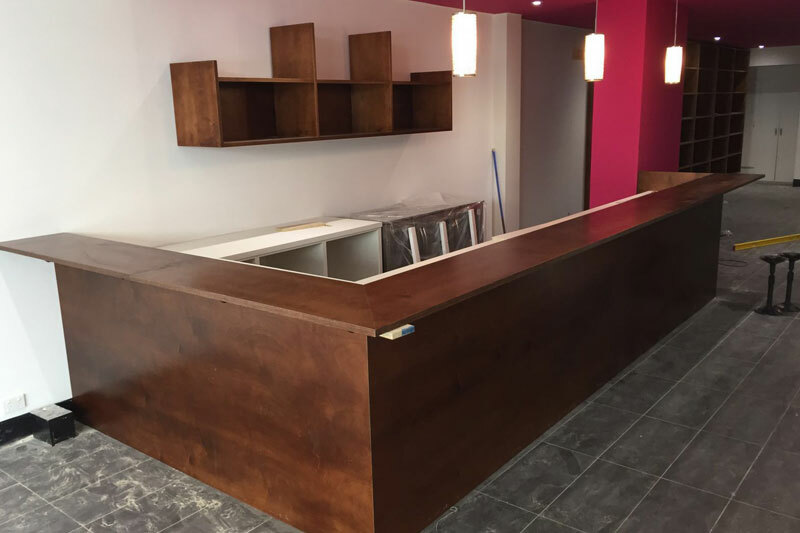 When you’re looking for experienced commercial property maintenance in the metropolitan Melbourne and Sydney areas, get in touch with the team at Ultimate Chippy. Why Choose Our Maintenance Company? Why is Maintaining a Retail Store Important? First impressions always count when a customer walks into your retail store. They can mean the difference between walking in and leaving almost immediately, never to return, or becoming a repeat customer of the business. And typically the first impression comes from what a person sees, rather than what they hear. When you run a retail store, not only do you want it to look as presentable as possible, but it also needs to look safe to work in and to shop in. And ultimately, to look safe, it needs to be safe – which is precisely why specialist retail store maintenance companies are so important. 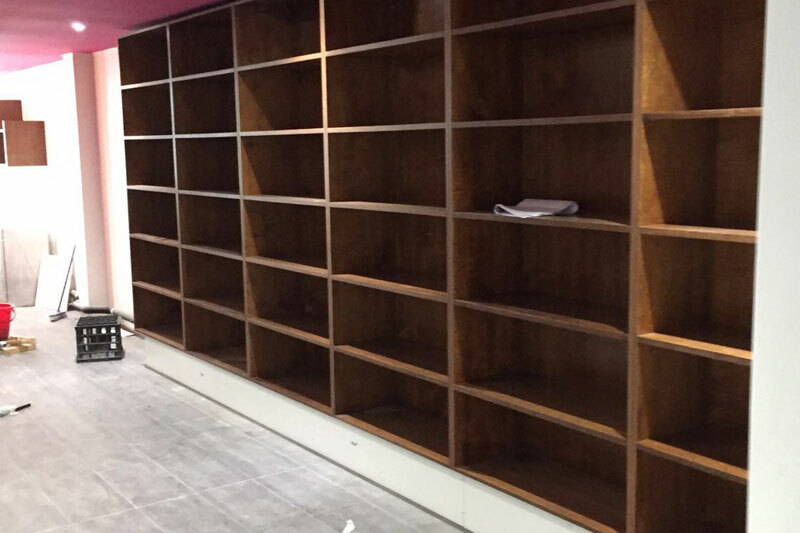 In addition to being one of the leading shop fitting companies, we can safely maintain your premises, taking care of obvious jobs as well as those that may have escaped you, so you can make the best possible first impression. How Can Regular Maintenance Save You Money? Ever heard the saying “prevention is better than cure”? It’s this principle that compels us to have our vehicles serviced every six months, go to the doctor every so often for a check-up, and visit the dentist for a thorough teeth clean a couple of times a year. Not taking these proactive courses of action can leave you vulnerable to problems that could potentially be even more expensive to fix if they get worse. The same applies to retail and commercial properties. By having your property inspected and maintained regularly by one of the leading maintenance companies in Melbourne, you can nip small, relatively inexpensive problems in the bud before they become large and costly issues or necessitate emergency building repairs in Melbourne. Dealing with maintenance issues now therefore makes it possible to save money in the long run.